Our extra supervision services allow families more flexibility in dropping off and picking up children at UBC Camps. They also allow parents and guardians to combine selected half-day on-campus camps to make a full day of activity. 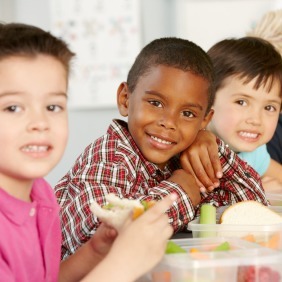 During lunch supervision, UBC Camps staff will take care of safely transporting your child from one program to another, supervising them during mealtime and engaging them in quieter ‘in-between’ activities and conversation to help bridge their day.